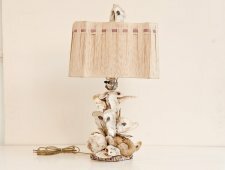 Eat This/Light That! 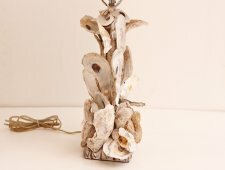 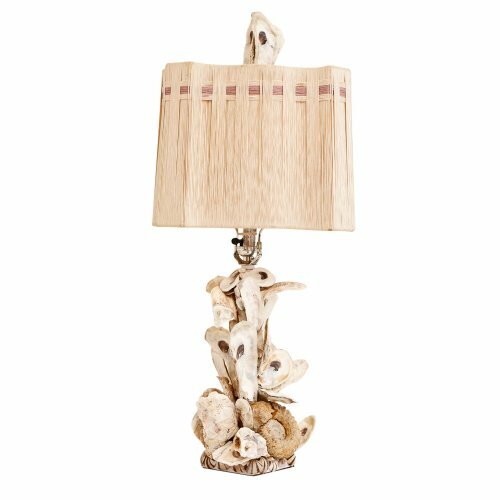 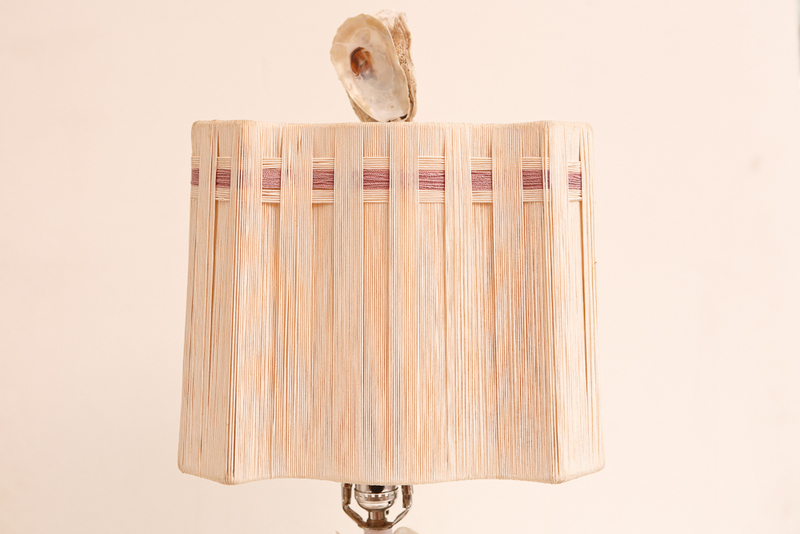 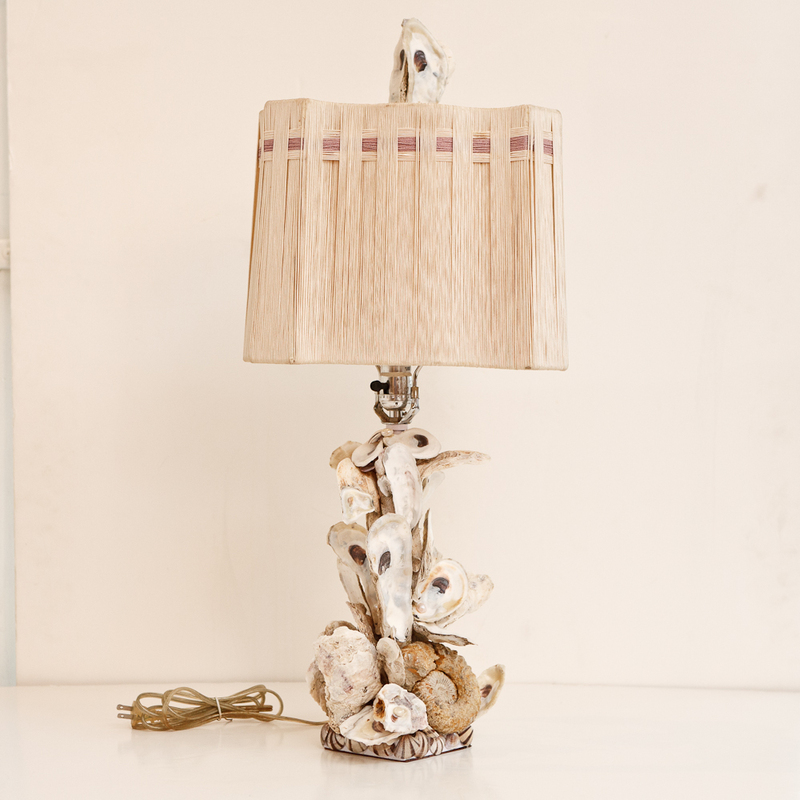 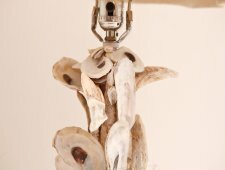 This single, small desk lamp is made up of an organic pile of rustic oyster shells left from a party. 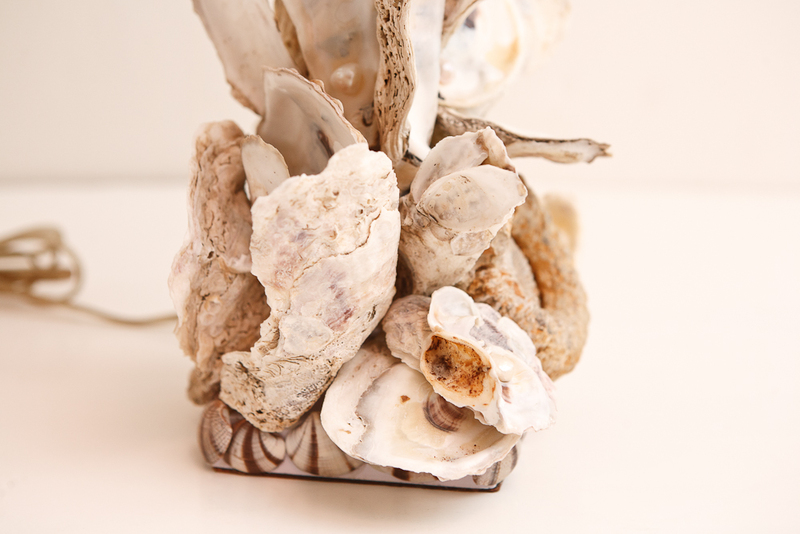 A few nice, big, South-Sea pearls dot the oysters, with a small ammonite fossil in remembrance of seas past.